Huge Variety of Sega Genesis Games! Starting at .99! Choose What You Want! ATP Tour Championship Tennis - Sega Genesis - Tested & Guaranteed! 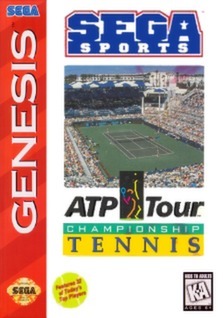 ATP Tour Championship Tennis - for Sega Genesis - Works Great!